The trending bear market did nothing to the cryptocurrency ATMs. In reality, there is an increase in the numbers of Bitcoin ATMs, particularly in December 2018. This has occurred despite the market capitalization falling for almost all crypto. Over the past couple of months, the price of cryptocurrency has been pretty shaky. The worse losses were reported in November for BTC ever since August 2011. A recent report that was published by Coin ATM Radar shows that there is an increasing interest in cryptocurrency. Stories about rising interest in cryptocurrency have been around since December 10, 2018, because ATM manufacturers installed about 209 automatic teller machines for the cryptocurrency. Details of about 68 previously established kiosks are also doing the rounds. Even then there is an increase of 141 ATMs. This is indeed positive news for the industry. The enthusiasts were seeking reasons to stay positive about the crypto adoption for the year 2019. The price of Bitcoin has been falling. It reached historic lows during the month. The Altcoin market is broad. The growth and adoption of the cryptocurrency ATMs is a positive indicator. About two weeks ago, a yearly review that was compiled by EWN stated “What is Bitcoin?” as being the common search in the Google search trend. This has been documented to be the number one search in the United States and the United Kingdom. 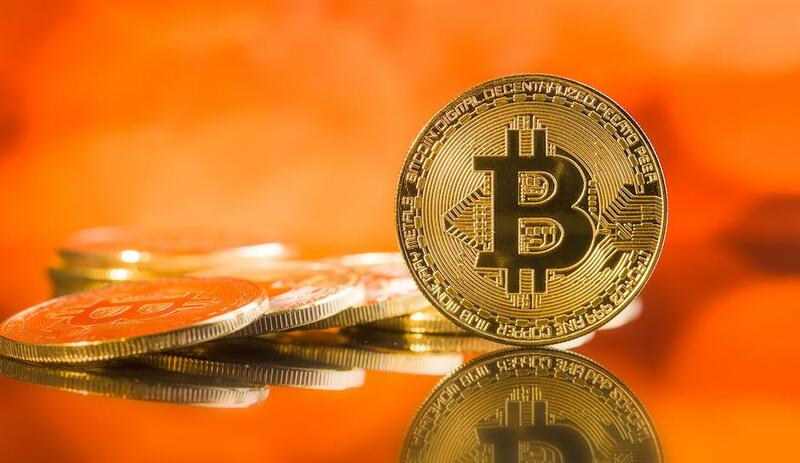 The falling price of the cryptocurrency and the strategies for the valuation of the cryptocurrency has been a strong point of criticism when it was about establishing the future of cryptocurrency and other blockchain innovations. The widespread adoption of Bitcoin and the idea of transacting using the cryptocurrency is a confusing deal for many. The coming of the cryptocurrency ATMs cuts through the perception of the cryptocurrency being stored in an inaccessible place. This might not even attract the attention of social media giants. However, it does provide for a crypto adoption trend for the year 2019 and beyond. About 2,243 crypto ATMs are installed and operating in the United States. There are several other ATMs across the globe. Being the first to the market, Bitcoin enjoys the lion’s share of the overall ATM activity in the majority of the machines to a tune of 4,042 in number.